Unconditional Love Bag https://www.review-australia.com/global/unconditional-love-bag/RE18ACC271.REBLK009.OneSize.html Our love knows no bounds for the Unconditional Love bag in black and cream. A spacious leather-look clutch with a detachable chain strap, this bag has an exaggerated frill trim, silver metallic hardware and pearl studs. 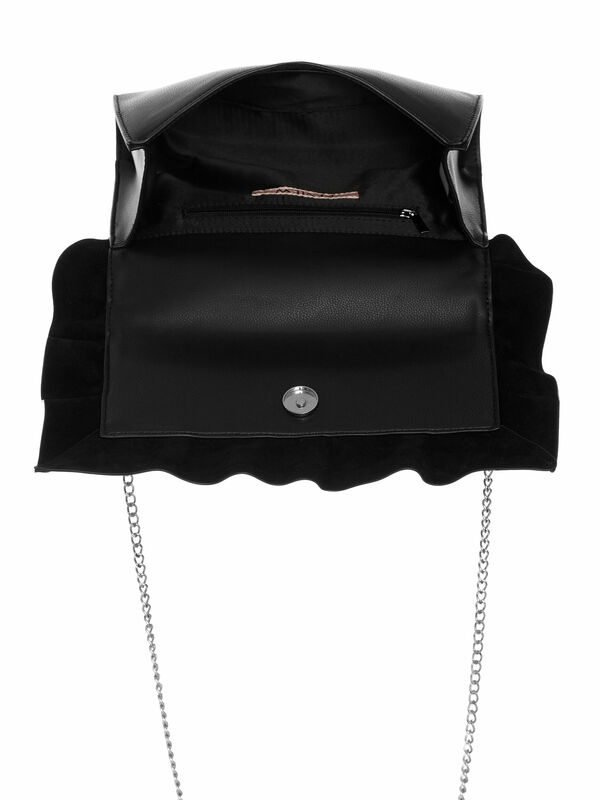 Our love knows no bounds for the Unconditional Love bag in black and cream. 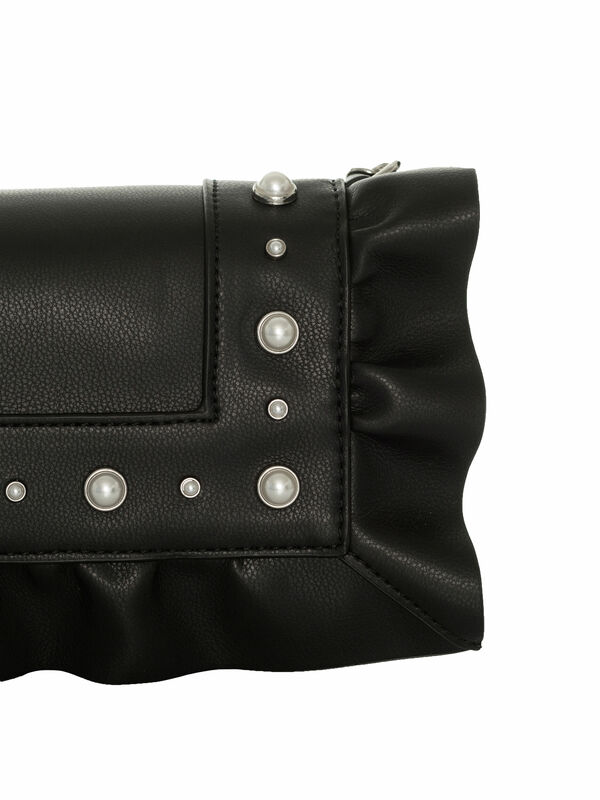 A spacious leather-look clutch with a detachable chain strap, this bag has an exaggerated frill trim, silver metallic hardware and pearl studs.